Conga dynamo Henry Brun, nicknamed “Mr. Ritmo” by his fans, lives by the authenticity, dynamics and “cadencia” of the music he plays. Born in the Bronx to Puerto Rican parents, Henry started playing congas at age seven. Upon their return to Puerto Rico, by the time he was eleven he was playing professionally. While listening to and being influenced by Latin music pioneers such as Tito Puente, Patato, Buyú, Mongo and Candido, Henry developed his own unique style and technique on bongos and timbales. Henry traveled around the world while performing with the U.S. Air Force’s international band, “Tops in Blue”. That allowed him to expand his knowledge of global rhythms and provided the stage for him to work with legends Maynard Ferguson; Bob Hope; Lucille Ball; to name a few. 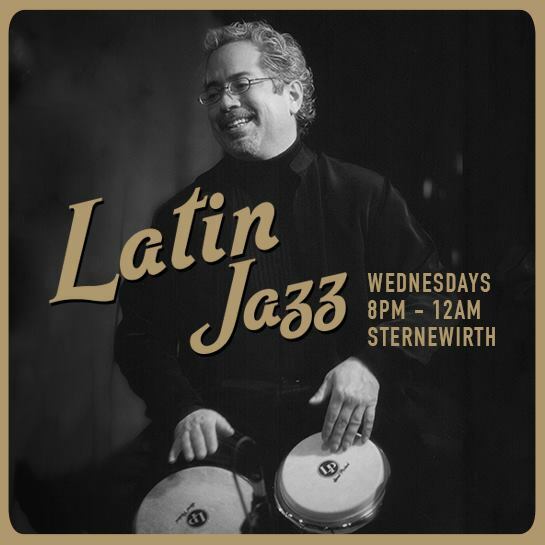 In 1989, Henry created The Latin Playerz, an ensemble that incorporates a variety of Latin styles with Rhythm and Blues, Swing, and straight ahead Jazz. They’ve become a touring force, popular in the United States and around the world. 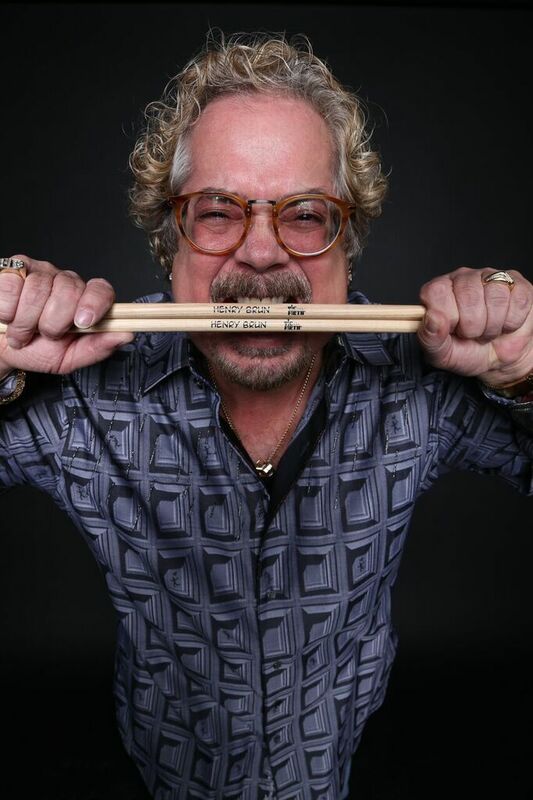 When not performing with his ensemble, Henry can often be found presenting educational workshops or touring with international acts such as Arturo Sandoval, Justo Almario, Charo, Los Lobos, Little Joe y La Familia, and many others. Henry’s vivacious performances infect the audience with the desire to join in on the fun during his shows. Henry Brun & the Latin Playerz are an integral part of the Texas Music Project, a program developed to strengthen and restore rigorous music education in Texas schools and raise the awareness of the positive impact that music education has on students, and of course, to promote Texas music. This is achieved by raising funds for children pursuing music education in the Texas School system. They have also been part of the Texas Commission on the Arts Touring Program. The Children’s Symposium which takes place during San Antonio’s annual Jazz’SAlive festival was spear- headed and introduced twelve years ago by Henry Brun & Judi Deleon. The symposium presented various disciplines to inner city children, introducing them to some of the sounds that create Jazz: percussion, high brass, woodwinds and vocals. Children experienced and participated in the creation of these sounds, thus proving the philosophy that “music is for all ages and walks of life”. His weekly radio show, The Latin Jazz Brunch with Henry Brun, which airs every Sunday from 11:00 am to 2:00 pm on KRTU 91.7 FM San Antonio and also streams live on the internet at www.krtu.org, has achieved a milestone by celebrating more than 14 years on the air. Brun states:”It’s been a great ride. While filling a void of having a piece of our culture within reach (through the show), I’m also able to educate the audience about the richness that our Afro Caribbean culture has to offer”. For Scheduled Performances and Artist Calendar, Visit www.henrybrun.com.